It starts with toe tapping… By the second chart, your fingers will likely join your tapping toes. 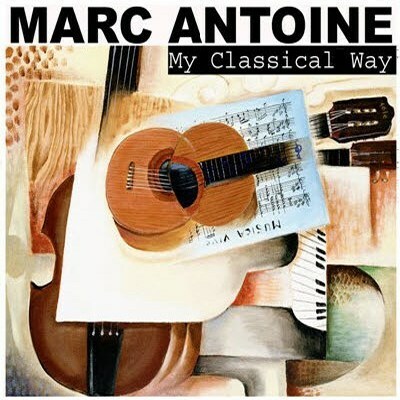 Marc Antoine‘s recent CD release, My Classical Way on Frazzy Frog Music, draws in the listener irresistibly. He quickly transports you to the warm sensual breezes of his smooth jazz renditions. These tracks are familiar melodies of classical heavy hitters like Bach, Debussy, Paganini and Vivaldi. 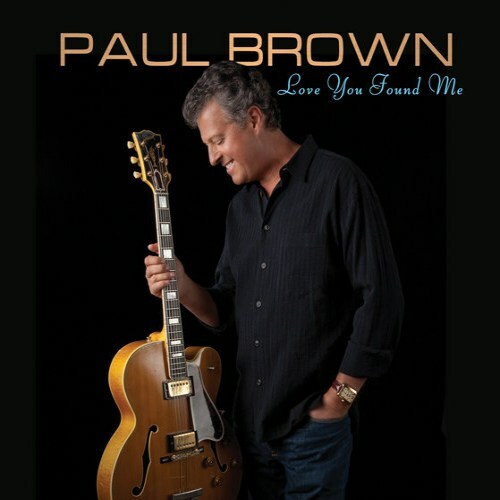 Smooth Jazz legend, producer, artist, sound engineer and double Grammy winner Paul Brown released his newest album on September 28th via Shanachie Entertainment. Already, this eagerly anticipated album is being anointed by his loyal fans, radio personalities, and industry icons as his best yet. With something for every cool musical taste, you’ll find a delectable variety of laid-back, contemplative to up-tempo charts, perfectly seasoned by Brown’s inimitable R&B style. “This CD is a real reflection of my musical influences. Folk, rock, blues and jazz all mixed together,” Brown reflected, on the album’s release date. The album opener, “Sugar Fish,” eases the listener into Brown-ville with the help of Jessy J’s flute and Greg Adams’ flugelhorn. Further in, don’t miss Brown’s unaffected reunion with Marc Antoine in “Right Back At Ya,” that continues their magical spell created on the 2009 hit album, Foreign Exchange.